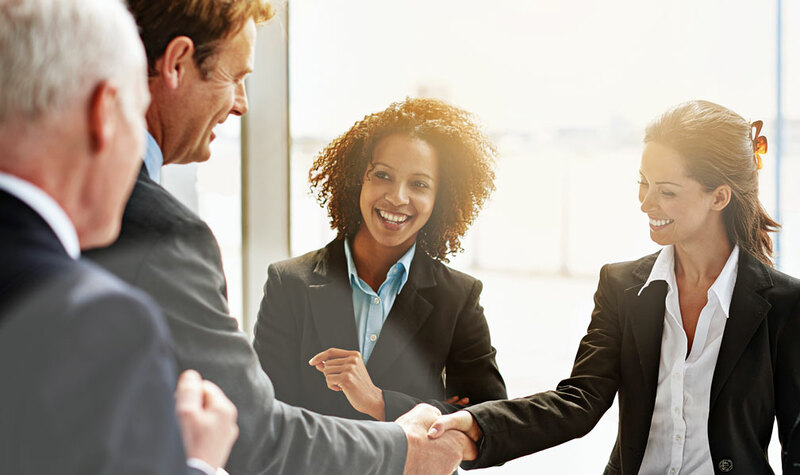 Our front-line Meet & Greet Services Agents are selected using specialized criteria that ensures the highest levels of professionalism, integrity and customer service. Each and every individual exhibits a passion for service, can identify and adapt to changing situations and client-specific needs. They are thoroughly knowledgeable about the terminals, facilities and nearby services. Air General agents are fully experienced passenger services agents, and customers can rest assured that they have gone through all necessary screening, background-checks, and confidentiality requirements. At Air General, we challenge our people to continually differentiate themselves from other service providers by embracing our Standards of Excellence. Information, advice and assistance....Our signature concierge services.